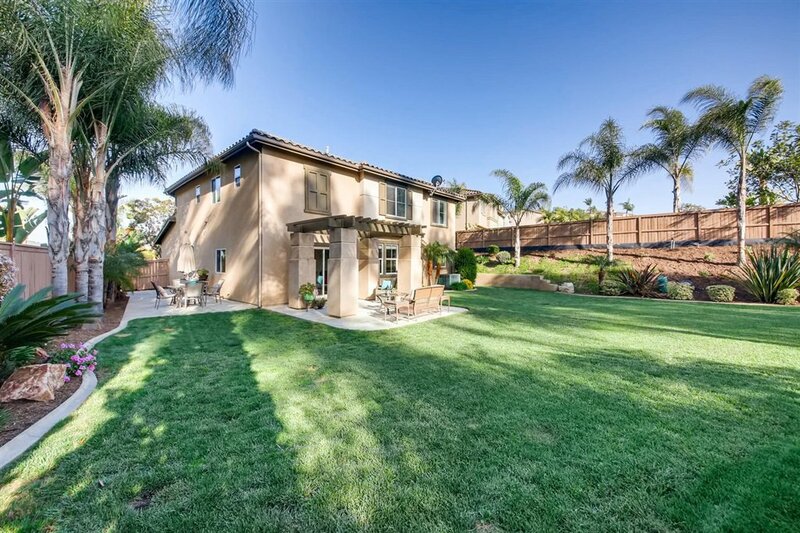 Upgrades and notable features include: .23 Acre lot, one of, if not, the largest in the Glenpark Development, beautifully upgraded landscaping and large backyard with two patio spaces, freshly painted patio cover, irrigation control panel, protected preserve in the back, ensuring complete privacy and plenty of room for a pool, tile flooring throughout the first level and laminate/Pergo throughout the second level, freshly painted cabinets and new black stainless appliances in the kitchen, tankless, efficient hot water heater, energy efficient dual-paned windows, open floor plan between kitchen and family room, 5 bedrooms PLUS a loft that could be converted to a 6th bedroom, full Bed/Bath on first floor, 2-car finished garage plus a long drive way that can accommodate 4 cars and oversized upstairs laundry room with ample storage. 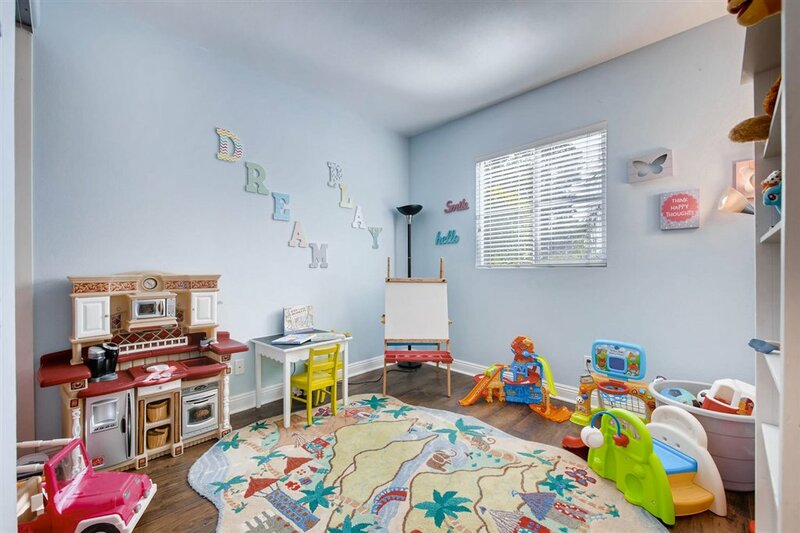 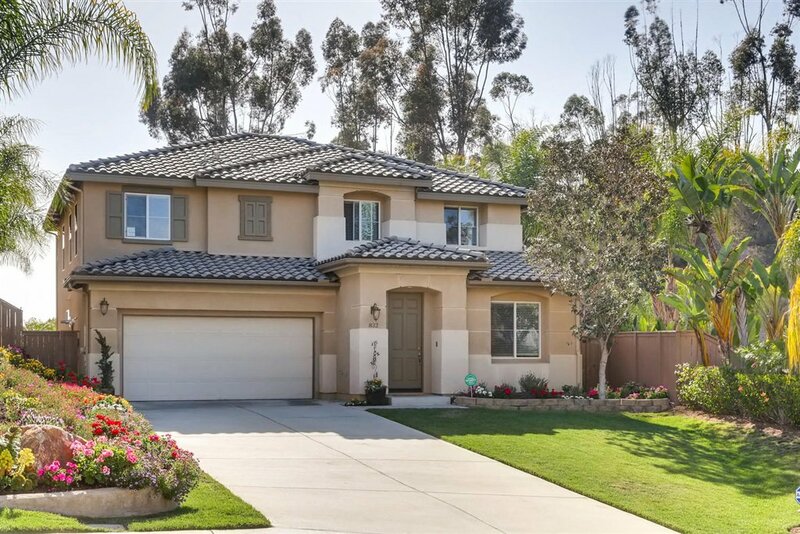 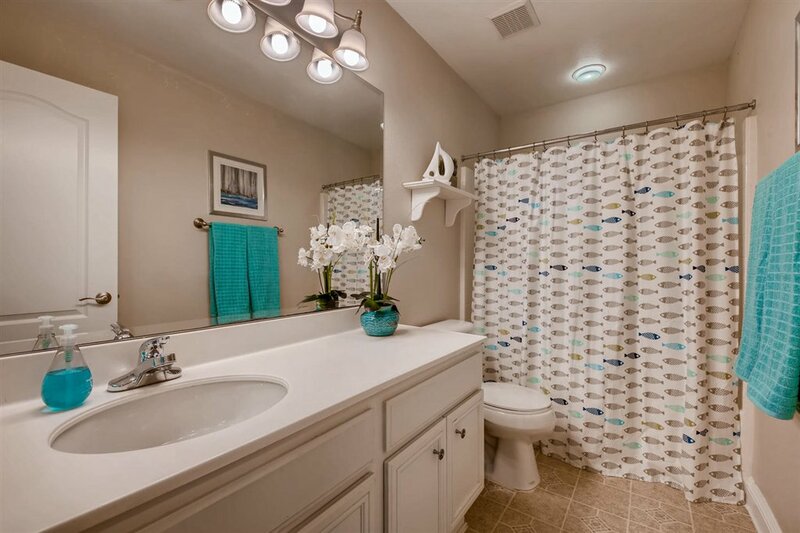 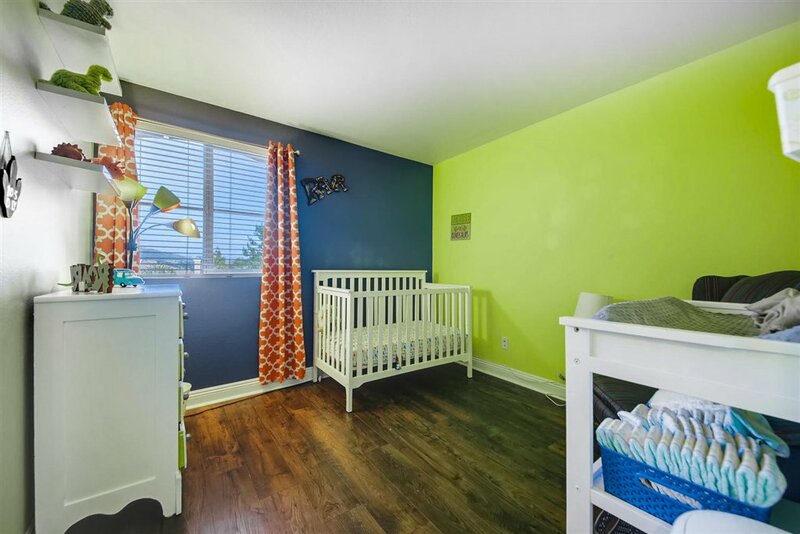 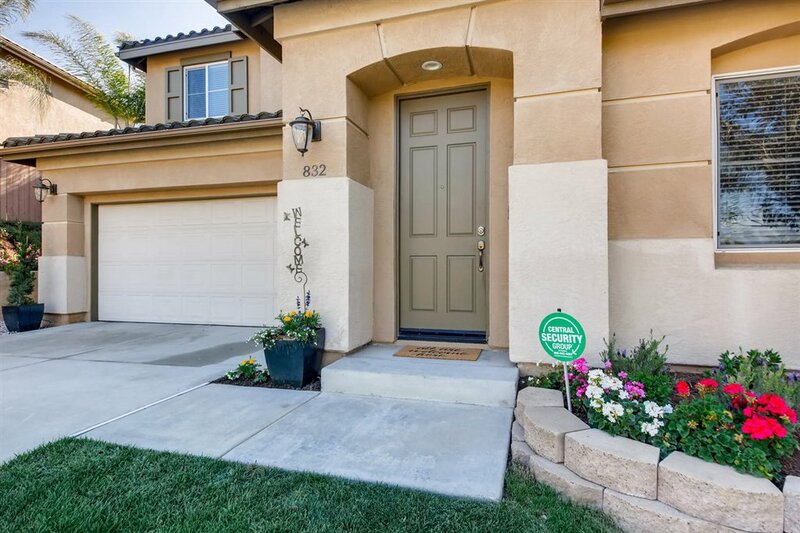 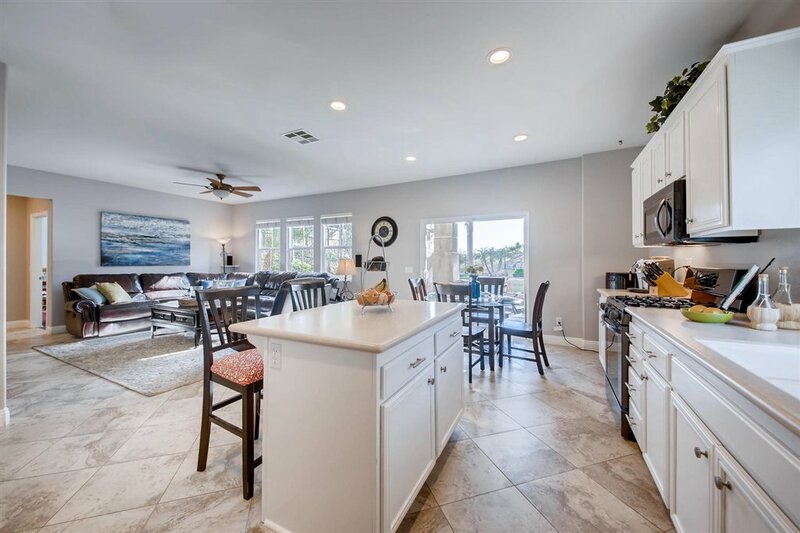 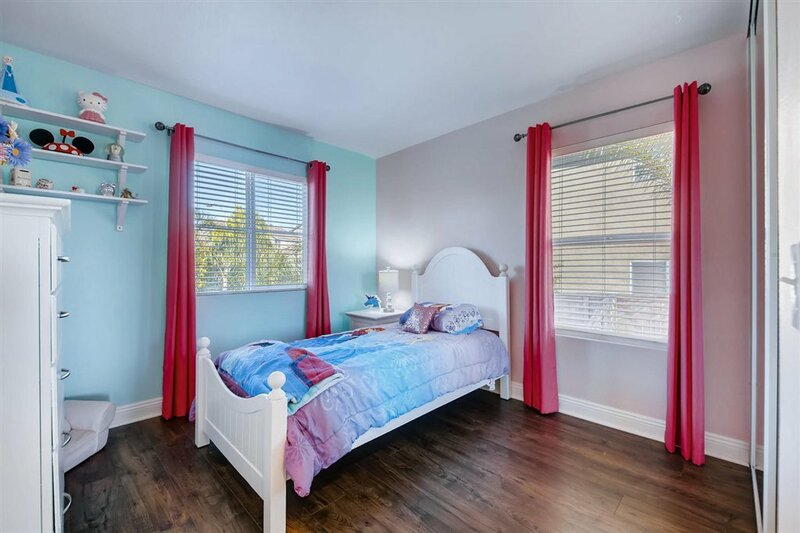 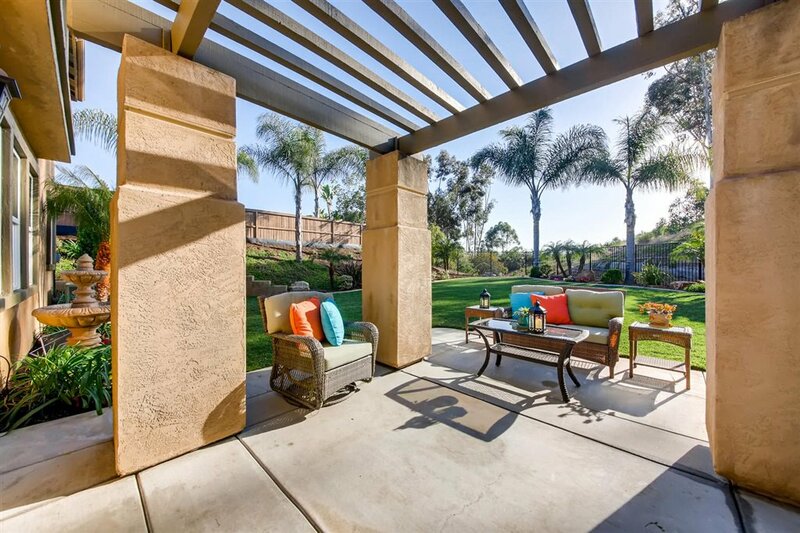 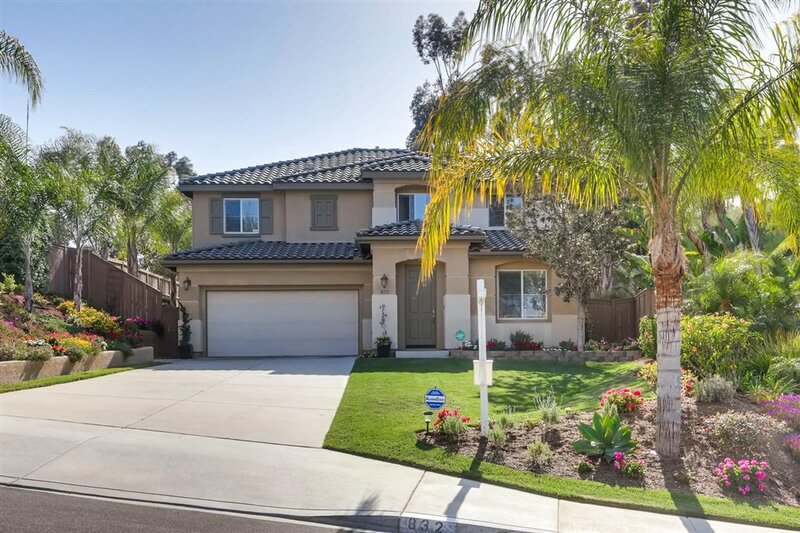 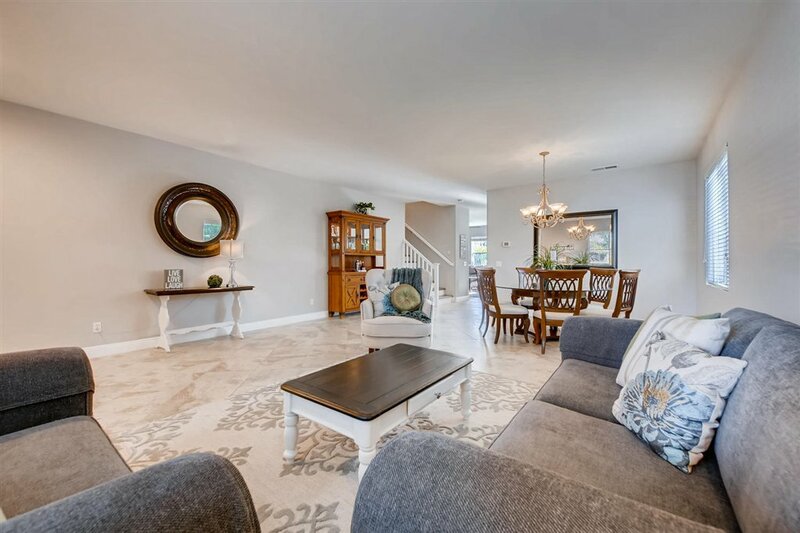 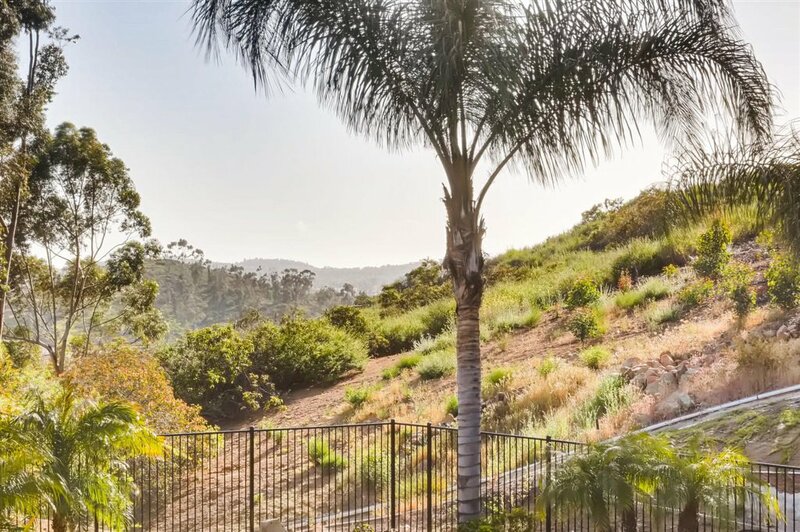 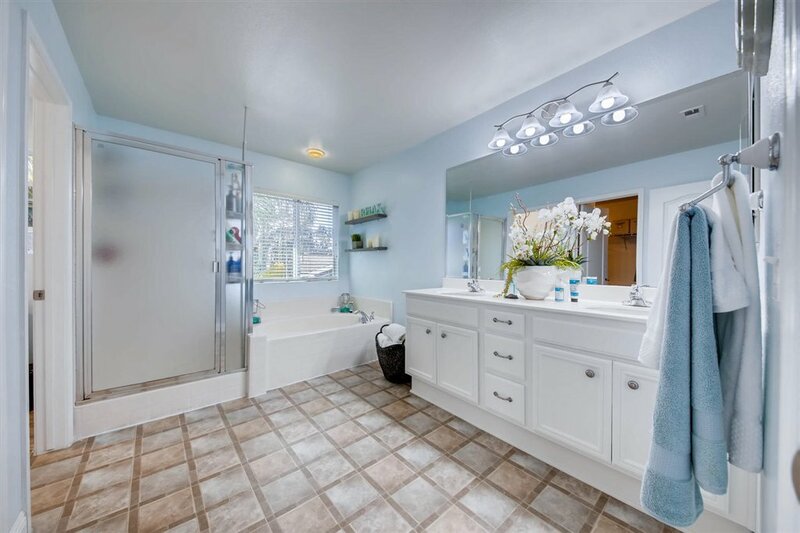 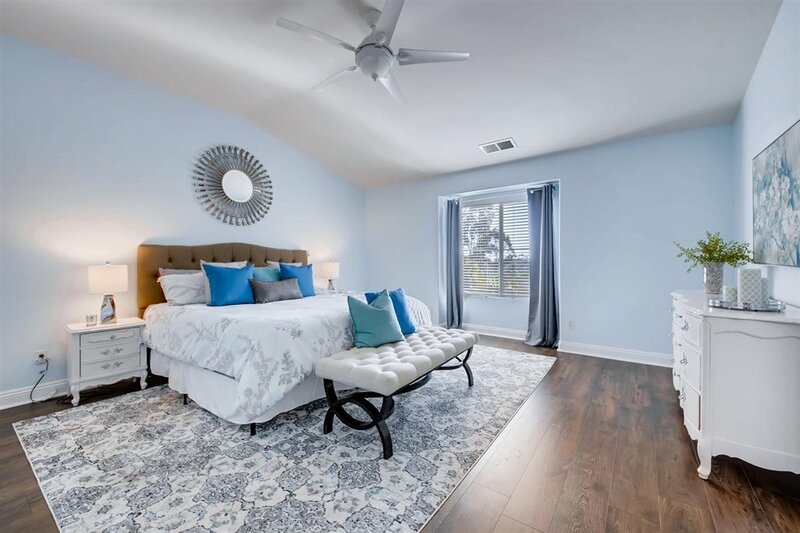 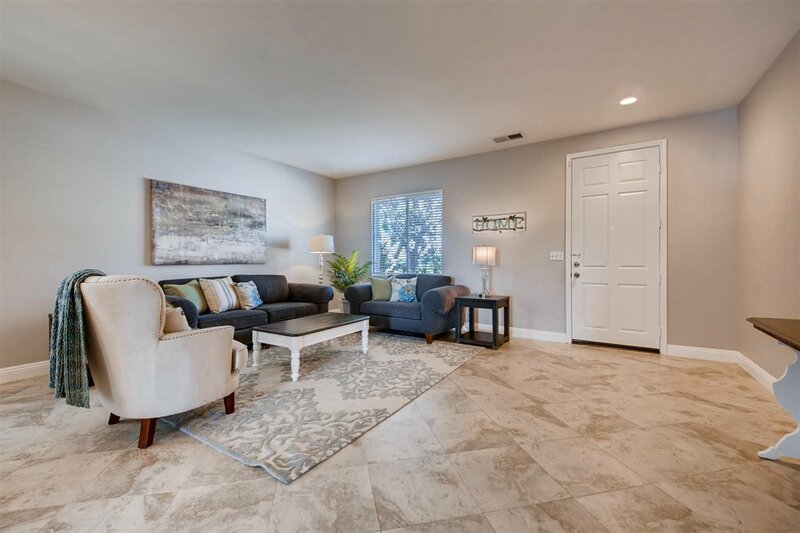 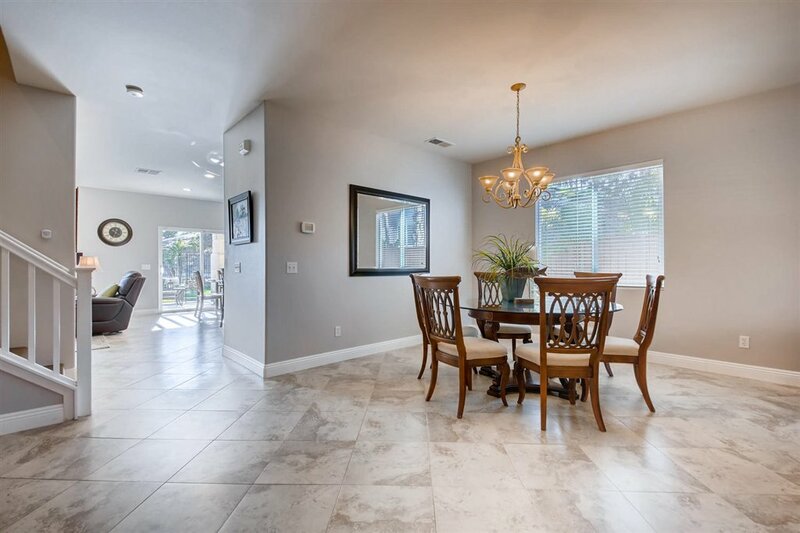 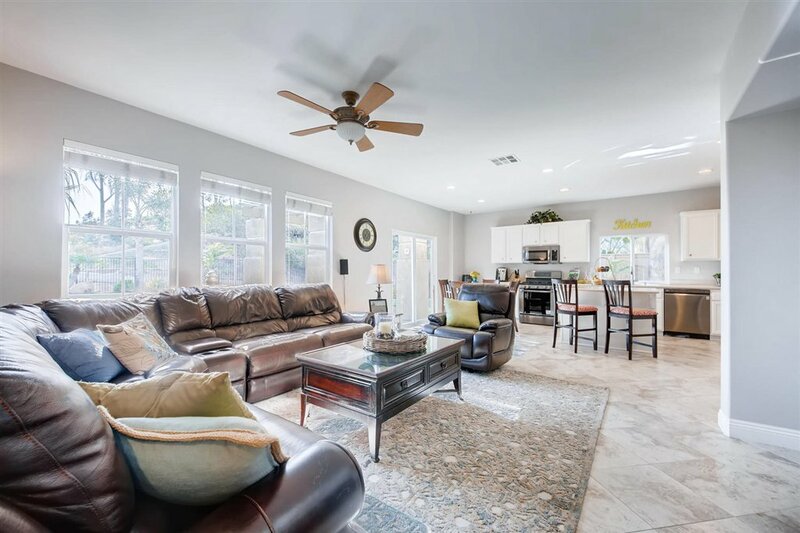 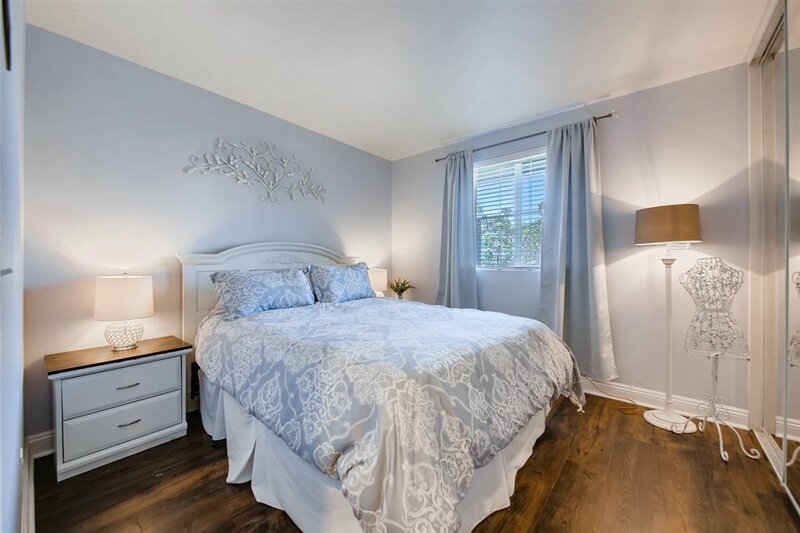 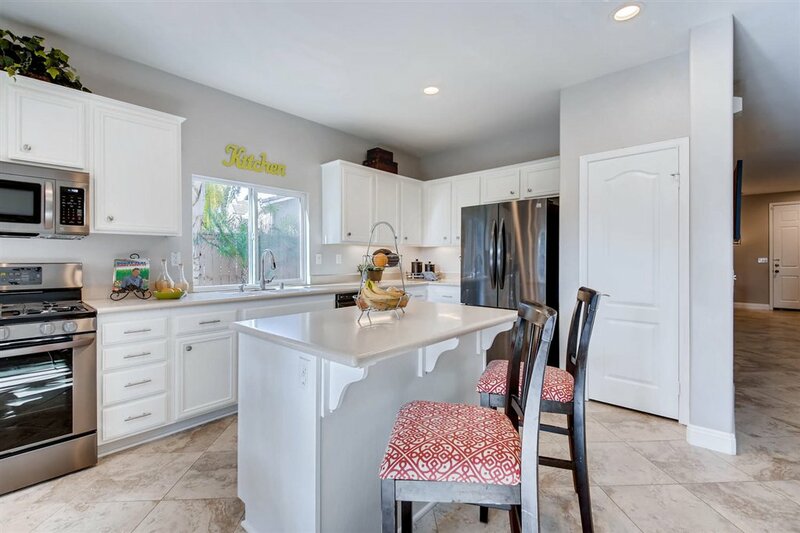 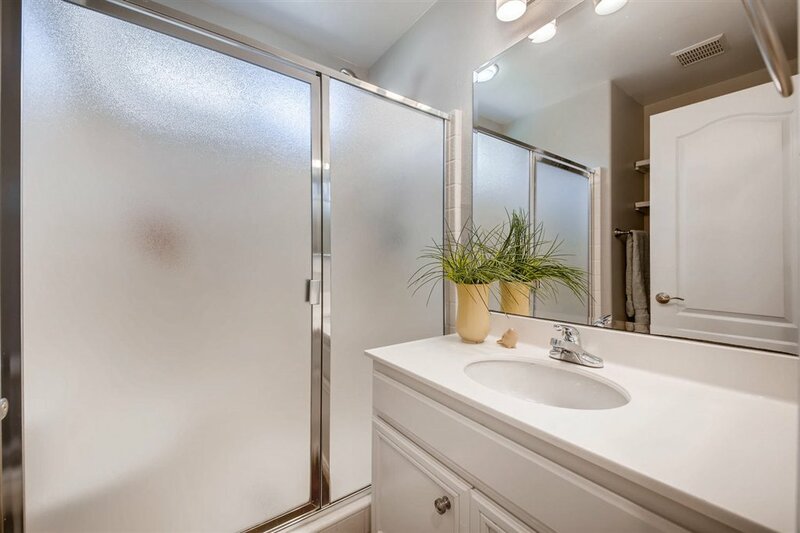 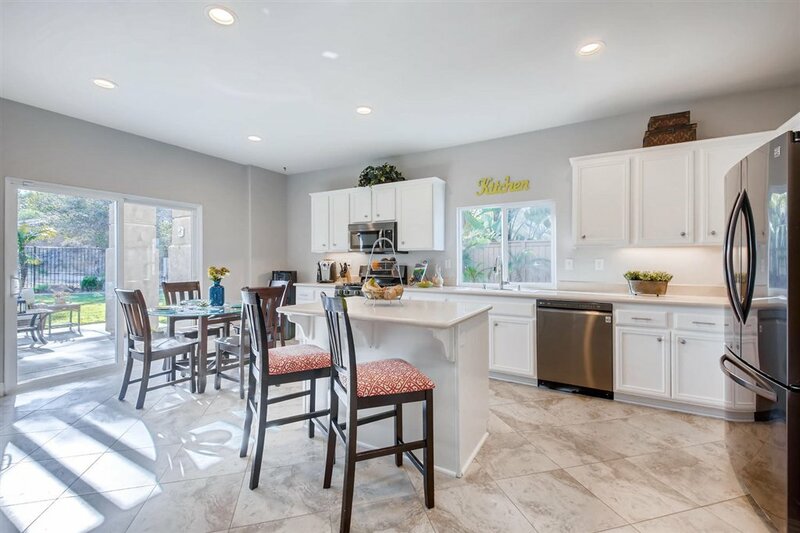 Excellent San Marcos Unified School District schools, near Palomar College, Cal State University, San Marcos and St. Augustine Health Sciences Academy, Twin Oaks Valley Golf Course and Bel Espirit Park. 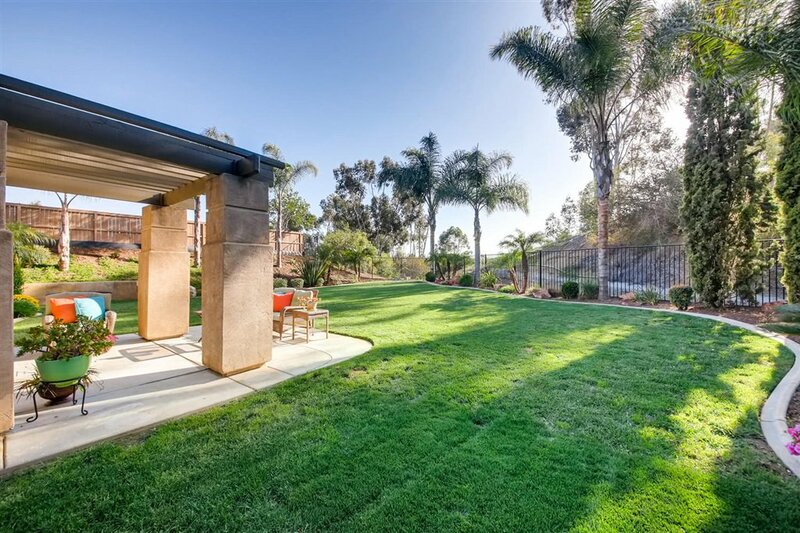 Easy access to the 78 and 15 freeways. 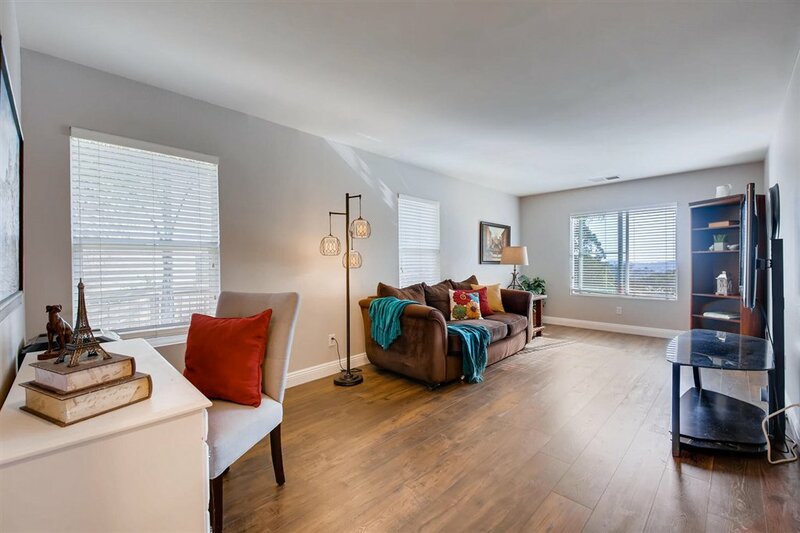 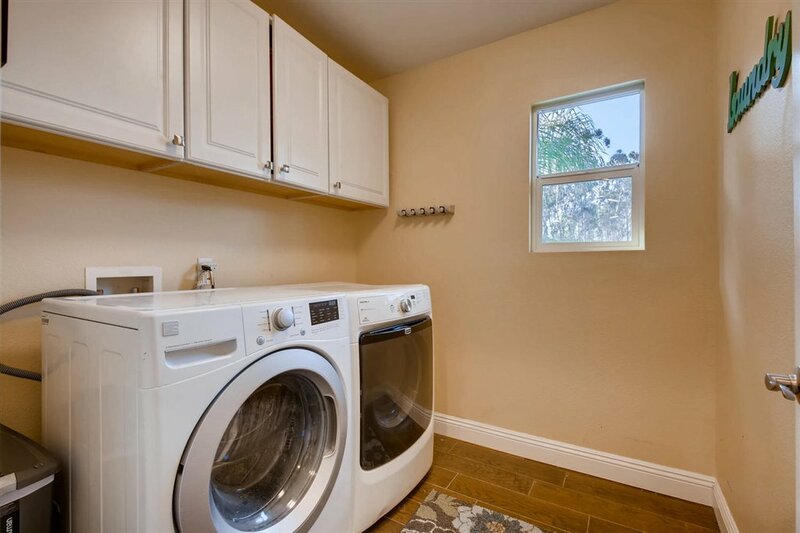 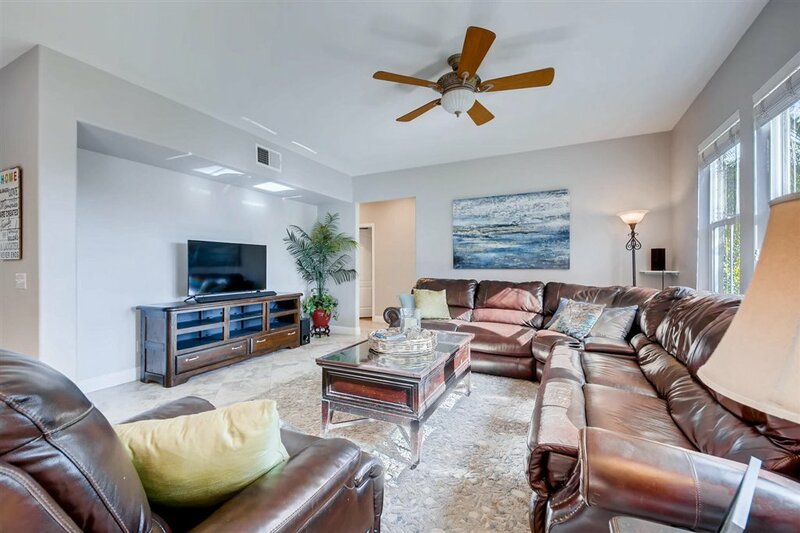 A variety of excellent shopping and dining just minutes away including Grand Plaza, Restaurant Row, and North County Fair plus 2 city of San Marcos community pools available to residents, just minutes away.